One of the original McLaren Vale pioneers, Thomas Goss, his wife Mary and their children arrived in South Australia from Devonshire in 1849. 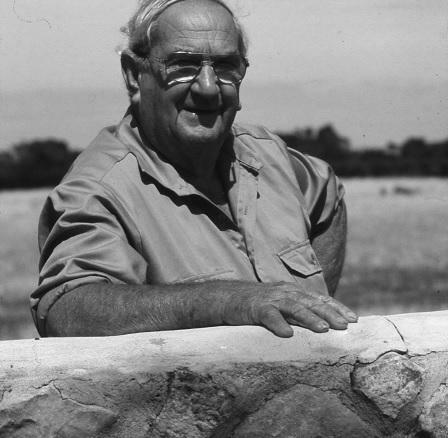 After success in the Victorian gold fields he established an iconic farming property in McLaren Vale which is now home to some of the region's leading vineyards. In 1998, Keith Rowland, great-great-grandson of Thomas Goss sold the Ingleburne homestead property to Tony Parkinson to convert to cellars for Penny's Hill, from which Thomas Goss wines would later be sold. This purchase reunited the original Thomas Goss section (80 acres) of farming land. These wines, crafted by winemaker Ben Riggs, are a tribute to Thomas Goss's contribution to our beloved region. McLaren Vale has an unrivalled reputation in Australia and indeed the world, for constantly producing first-class wines. It has one of the most consistent, Mediterranean-style climates in which to grow premium wine grapes. The unequivocally cool climate of the Adelaide Hills and very old podsolic soils of low to moderate fertility make for ideal growing conditions. This gives the region an enviable and growing reputation for magnificent white grapes.